IAR'S Dan Wagner prepares to answer questions during an interview with Carnegie Group director Shari Olefson in Washington, D.C., on May 12, 2015. 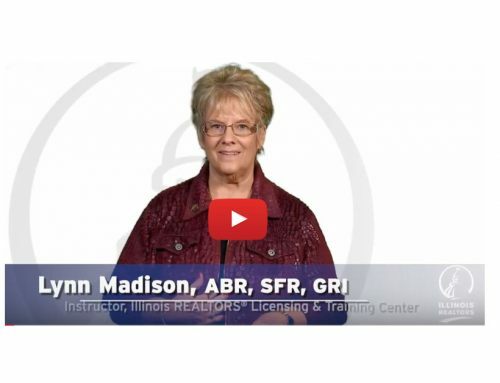 Several Illinois REALTORS® took part in an effort to tell consumers about real estate issues. 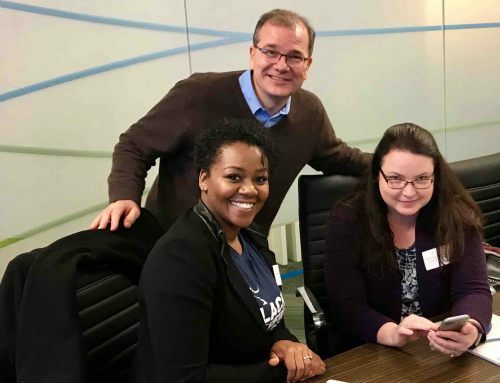 REALTORS® Dan Wagner, Nykea Pippion-McGriff, Loretta Alonzo, Mabél Guzmán and Maurice Hampton took part in a series of videos in Washington, D.C., designed to help get private property rights issues out to clients nationwide. Illinois REALTOR® Nykea Pippion-McGriff gets ready for an interview to be used in NAR consumer messaging. The videos are overseen by Shari Olefson, a director with the Carnegie Group. 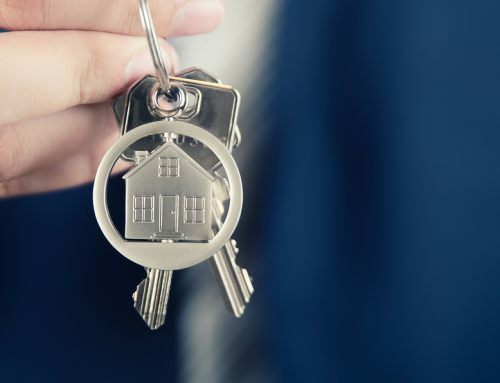 She’s talking to a broad group of NAR members, seeking comments on the impact of federal housing policy, the importance of NAR programs and the state of the housing market. The videos will ultimately be used by REALTOR® associations throughout the U.S. to engage consumers on private property issues.